Whether you’re planning your trip to Tokyo Disney Resort, want to keep up with the latest information, or reminisce about earlier trip(s), there are tons of quality Instagram accounts you can follow. It’s a great way to see the latest happenings at Tokyo Disneyland or Tokyo DisneySea or gaze at marvelous photos people have taken the time to share with everyone. 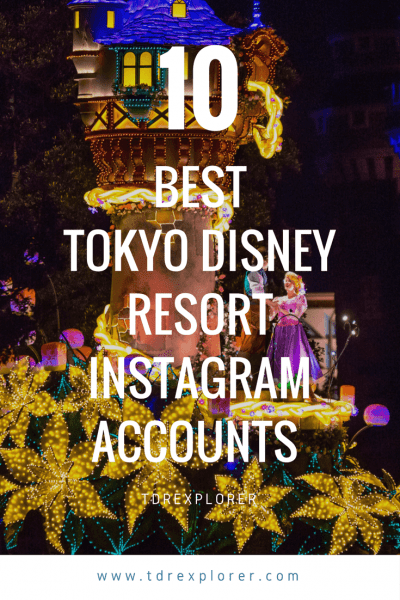 I have narrowed it down to 10 of the most awesome and best Instagram accounts you should follow now if you’re a fan of Tokyo Disney Resort. These are in no particular order. Follow these accounts and your timeline will be an endless source of enjoyment — trust me. 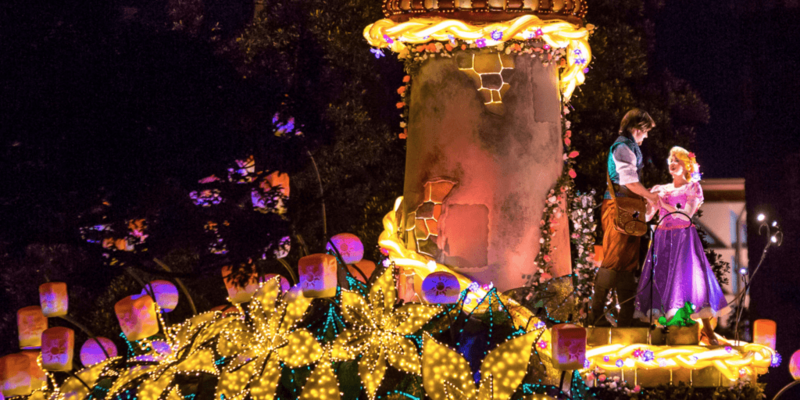 If you’re a Disney Fan, then you have read some of Tom Bricker’s excellent guides to Walt Disney World and other Disney theme parks on the Disney Tourist Blog (he also blogs over at Travel Caffeine). While his photos aren’t all of Tokyo Disney Resort, the ones he does post are jaw-dropping and some of the best you’ll see. This is shameless promotion, but not without good reason! 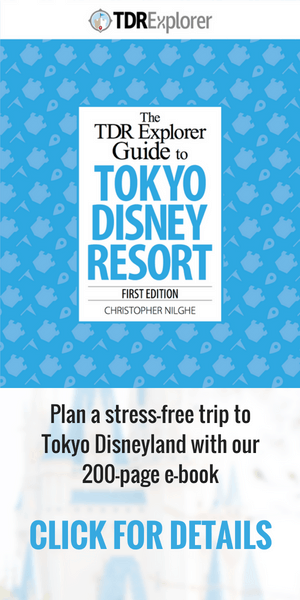 Our Instagram account focuses on bite-sized tips and updates for Tokyo Disney Resort (we also do Hong Kong Disneyland and Shanghai Disneyland), to help you with your trip planning. So, make sure to follow! He is easily one of the best photographers at Tokyo Disney Resort. His photos are unique, creative, and capture the essence of both parks. His photos speak for themselves. Another quality account with gorgeous photos of the parks. So gorgeous, in fact, it’ll make you book a trip right away. This Instagram account will satisfy anyone who loves soft colours and Disney characters. Gorgeous night shots of Tokyo Disneyland and Tokyo DisneySea. If you’re looking for photography inspiration, this one is for you. One of the most followed Instagram accounts related to Tokyo Disney Resort — and with good reason. Their photos speak for themselves. They also post Tokyo Disney Resort merchandise from time to time. They capture the beauty and perfection that is both Tokyo Disneyland and Tokyo DisneySea. A whimsical look at the parks with fun effects and beautifully framed shots. An excellent Instagram dedicated to Tokyo Disney Resort. 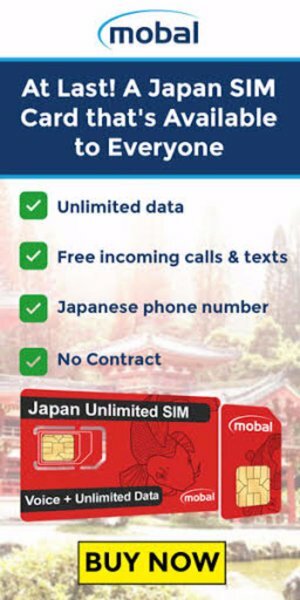 Bonus: it’s in English! While this isn’t part of the 10, it’s worth mentioning the official Tokyo Disney Resort Instagram account. With over 1 million followers, you may already be a follower. 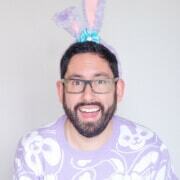 Their photos are a mixture of user-generated and original content. A good place to find other accounts to follow! Do you have any favourite Instagram accounts you follow? Share them with us in the comments.